I think I might have solved my shoe problem for the summer. 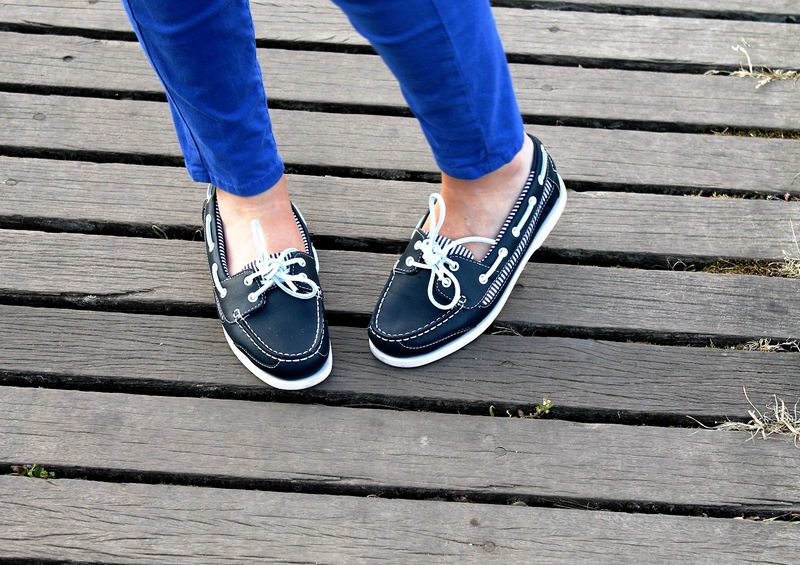 Me and flats don’t usually get on (sadly, the M&S ballet pumps I bought in electric blue look very sweet but cripple my toes), but having been sent these very cute deck shoes from Chatham I thought it was about time I tried out the ol’ nautical look – and I’m impressed. 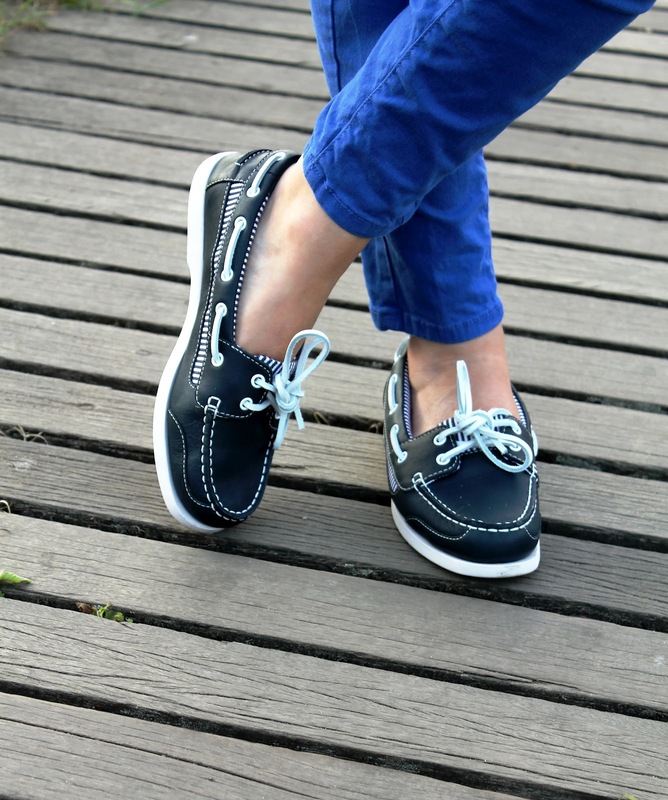 So far, I’ve worn the navy blue Jasmine boat shoes (so comfy it’s like wearing clouds) with cobalt blue jeans and a white and blue tee (school run tastic, ladies), but my next adventure is going to be with a vintage tea dress (if it works, I’ll post the results), for a preppy 50s effect. Lovely. I have the same issues with ballet shoes. Too much running has made my toenails a tad too sensitive. I have just bought a new pair of navy converse.